It has been proven through scientific studies that learning a language is most effective when the student sees translated photographs of items rather than strict vocabulary translations. 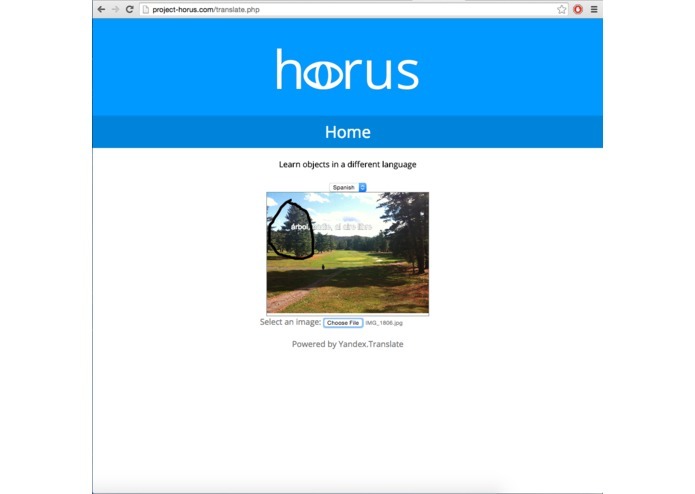 We set out to make photographic language learning available to anyone with a web-enabled device. 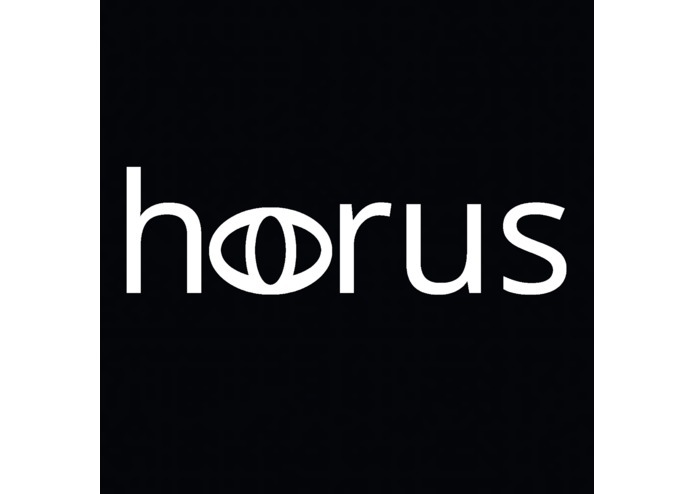 For absolutely free, Project Horus brings photo translation ability to the smart phone, laptop, tablet, and pc. On the go and see something you'd like to be able to describe in a different language? 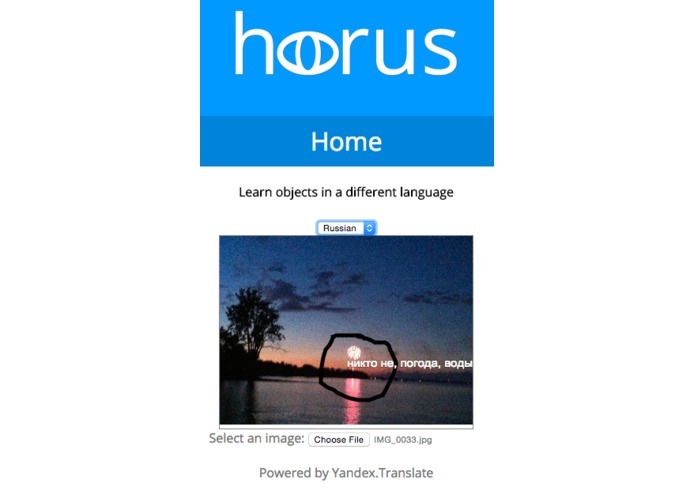 Simply go to project-horus.com and take a new photo to be on your way to learning a new language. 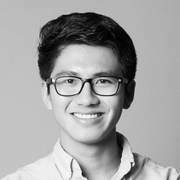 We plan to add more translation languages through Google's Translate API and add a new computer vision algorithm to get more accurate vocabulary tags.